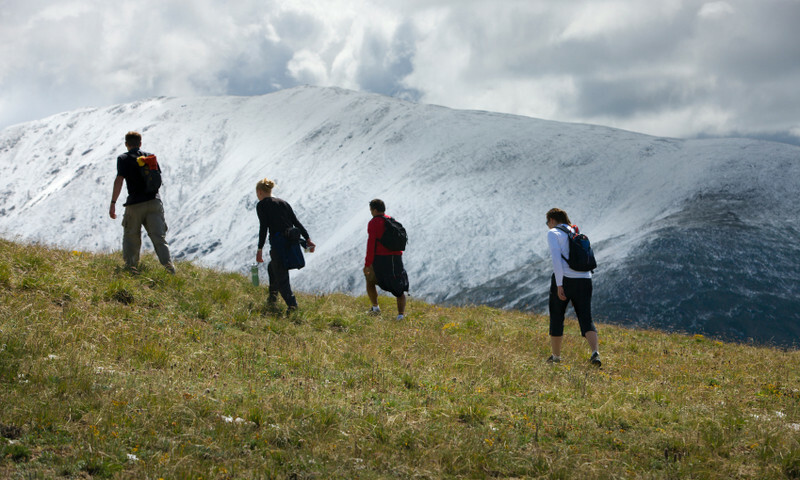 Keystone and Breckenridge offer a number of tours and guided activities. Discover the best of Summit County with the help of a guide. 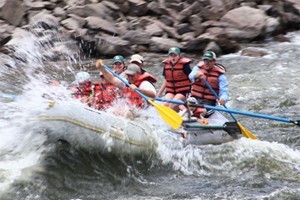 Some local Breckenridge tours and guided activities include fishing, biking, horseback riding, and sightseeing. Find it all here. Fly shops in Vail, Minturn and Denver. Check our website for guided trips, destination trips and current fishing reports. 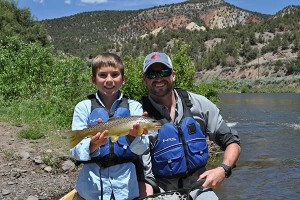 Our trips are great for the entire family! 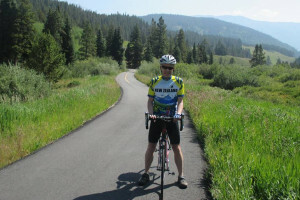 Committed to adventure for over 37 years, experience our fully-supported biking tours throughout Colorado's most beautiful corridor - Frisco, Leadville, Silverthorne & Vail. Since 1976. Offering horseback trail rides for the entire family. Try a carriage ride in the summer and enjoy sleigh rides during the winter. 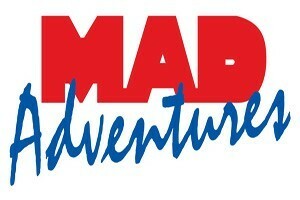 Go on your next adventure with us! Snowmobile and Zip Line tours. The most fun a family can have in the summer or winter. We have a snowmobile tour just for families Come join us at basecamp in Leadville!